Express Garage Doors has been the most trusted residential garage door service provider in the San Diego, CA for years. Our highly professionally, exceptionally trained crew have extensive experience in all kinds of residential garage door projects. In addition to responding to residential garage door services in and around San Diego, CA around the clock, we are the best choice for comprehensive residential garage door installation. We aim to understand your needs and help you make the selection that meets your security needs, your lifestyle, and your budget. We carefully review your current situation and recommend options that will work for you. You can choose from Express Garage Doors’s large inventory of stylish and functional garage doors, ranging from modest doors to a variety of designs, sizes and styles for any home. 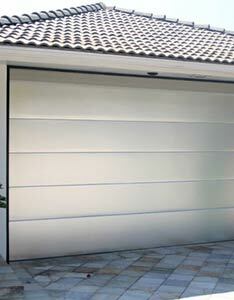 We also can customize a garage door to fit your ideal expectations. We offer the most trusted brands at competitive prices. Your garage door provides minimal protection against extreme weather, but to really protect your garage and home you need weatherstripping. This service seals holes around garage doors to fend off damage from wind, rain, heat, and cold. 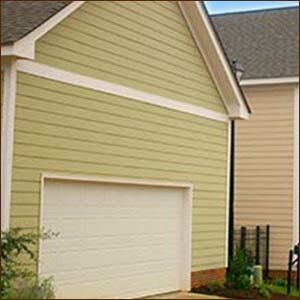 It keeps water from seeping into small spaces around the garage door and makes it easier to control against extreme heat or cold. Express Garage Doors expertly installs this important service. Weatherstripping will keep the interior of your garage dry, protecting your vehicles and property and keeping the temperature under control. You might even find yourself using your garage for other things than just parking and storage.